The Small Groups Ministry has collected the following resources to help you as you deepen your knowledge of the Lord and to practically apply biblical truth into everyday life. We hope you find them beneficial! Most of these resources are covered in our How to Lead a Small Group Bible Study class. Contact us if you’re interested in attending the next class! Being a good and effective small group leader requires you to be able to ask good questions. Click here to learn how to ask questions that will enrich your group’s time together. 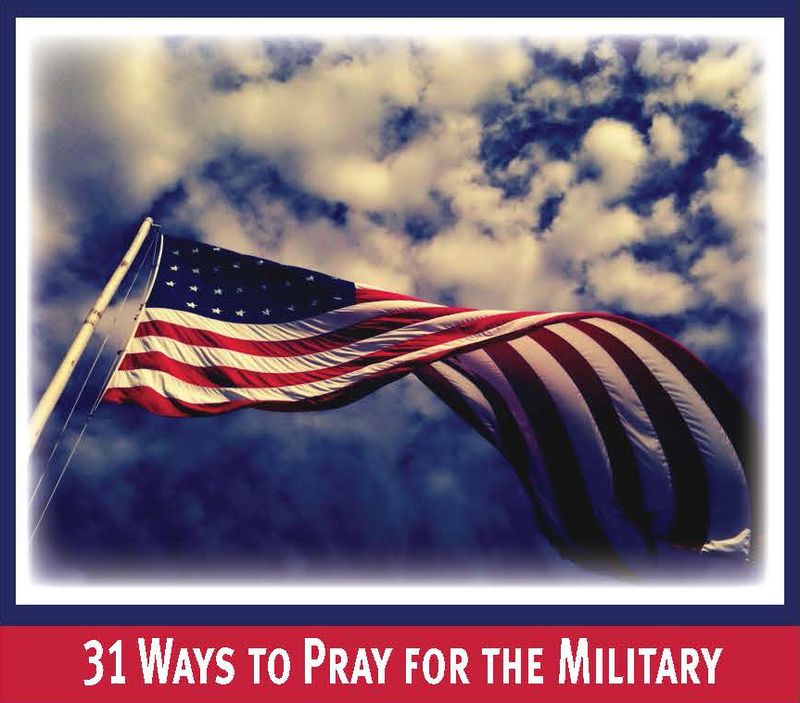 Click here to learn more about the traits, needs, and dangers of each stage of spiritual maturity as well as how to help others move from one stage to the next. Every group is a mix of various personalities. Click here to learn some strategies for helping each personality be a productive and contributing member of the group. Part of your role as a small group leader is raising up the next generation of leaders. What do you look for? Click here to see what 1 Timothy 3:1-7 says about identifying future ministry leaders. 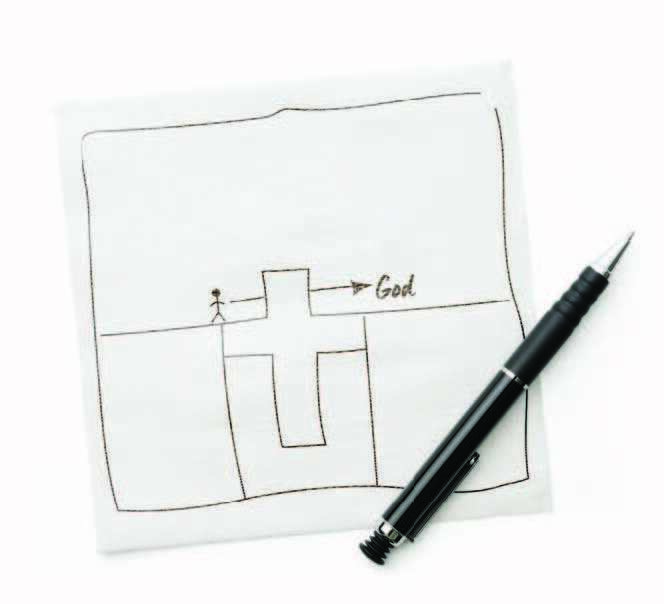 This classic illustration from The Navigators highlights five methods for learning from God’s Word. 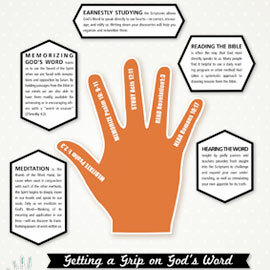 Use all five to get a firm grip on your Bible! 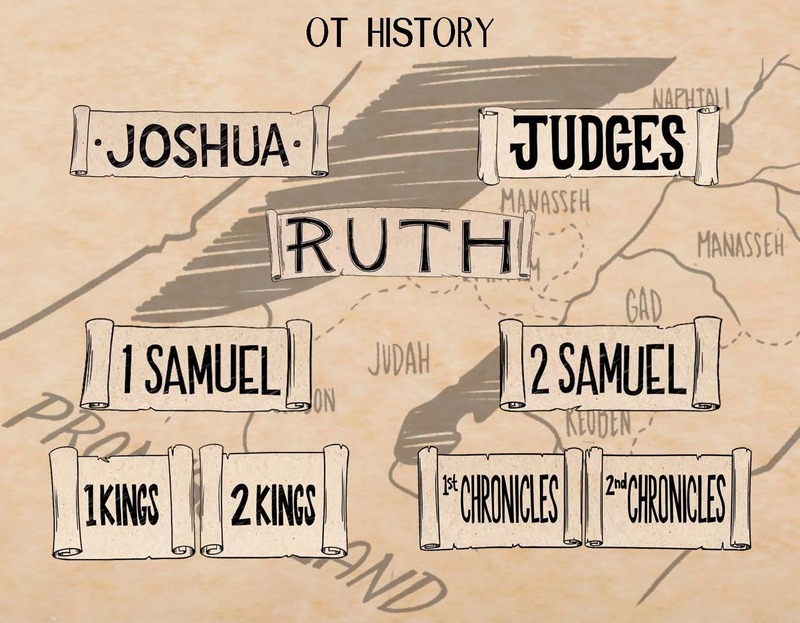 The Bible Project has created an excellent collection of short videos that explore the Bible’s unified story by focusing on its overarching themes and each book’s literary design. You can click on the image to the left to access an interactive PDF which contains links to take you directly to the video you’re most interested in. If you’re new to spending daily time in God’s Word, these guides will help you establish this essential habit of the healthy Christian life. Each has a week’s worth of reading on a specific topic as well as questions to reflect on throughout the day. We’ve authored guides on Assurance (English | Spanish), John (English | Spanish), and Psalms (English | Spanish). Commit to reading your Bible for 5 minutes a day, 5 days a week and you’ll be able to read through the New Testament in one year! 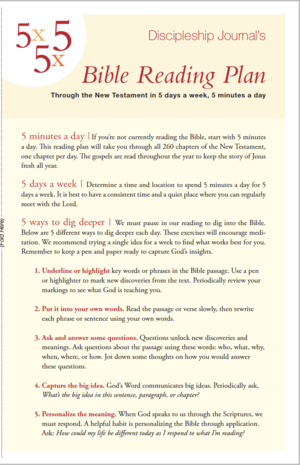 This Bible reading plan also gives you 5 ways to meditate on each day’s passage. This simple, interactive way to share Christ’s love conversationally and visually from The Navigators uses Romans 6:23 to illustrate God’s relationship with people. We’ve compiled several good resources to help you better share the good news of Jesus and His Kingdom with your friends, family, and co-workers. 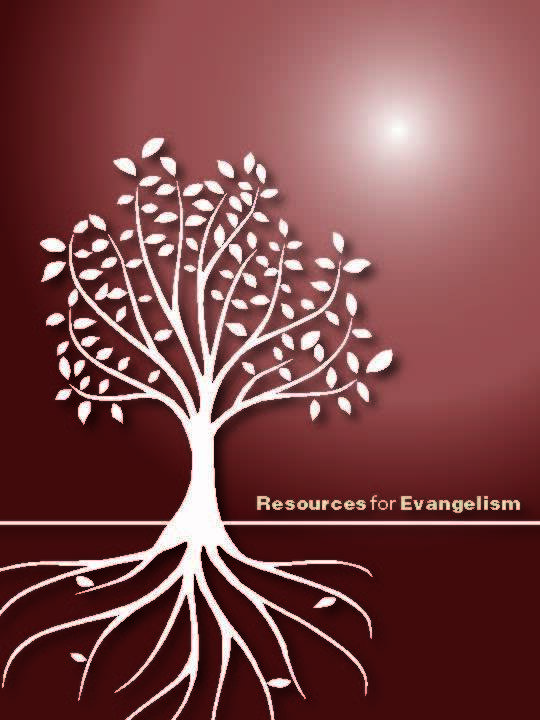 Click on the image to the left to learn what evangelism isn’t, how to prepare your heart to share the gospel, and some useful approaches to sharing the gospel with others. 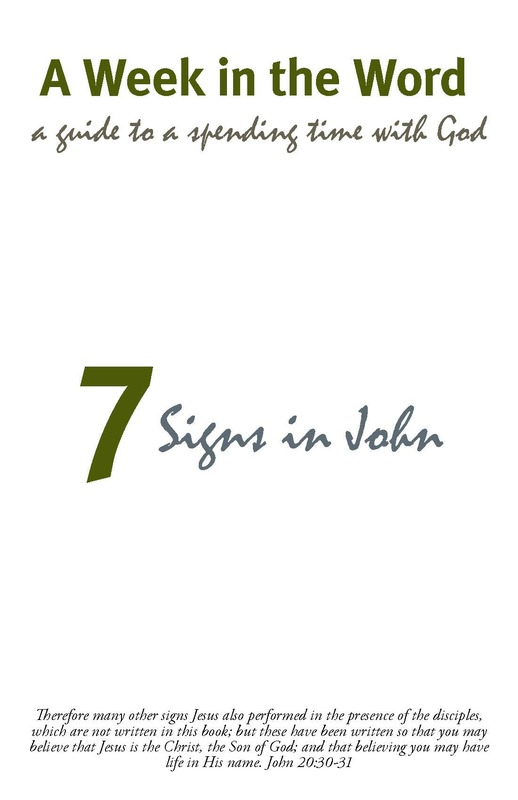 If you’re not in the habit of regularly spending time with God in His Word, this simple, seven-minutes-a-day approach from The Navigators will help you begin and establish this essential aspect of your relationship with Him! Martin Luther famously said, “I have so much to do that I shall spend the first three hours in prayer.” It’s a discipline the busyness of modern life often keeps us from. The Navigators have a great guide for helping you plan and follow through on spending extended time alone with God. 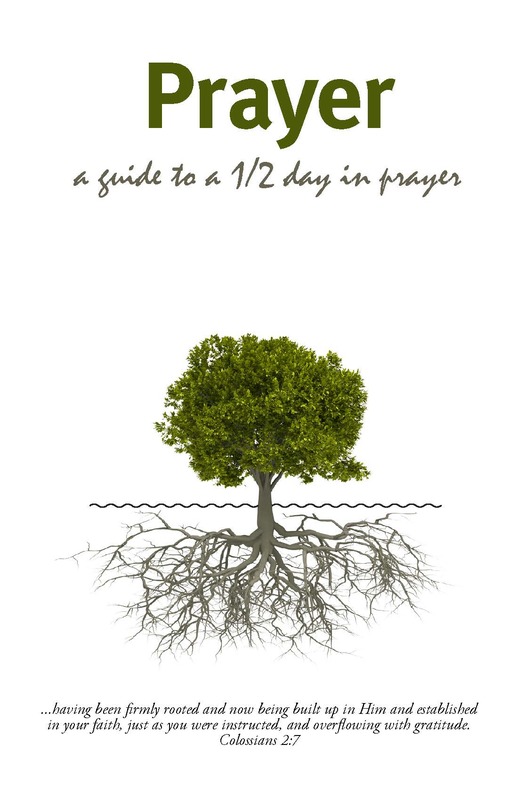 We’ve also put together a guide to help structure your time in prayer. Click on the image to the left for the English version or click here for the Spanish version. The active Christian life is all about how you relate to God, others, and yourself. But it doesn’t stop there—-it’s also about how you help others do the same in their lives. 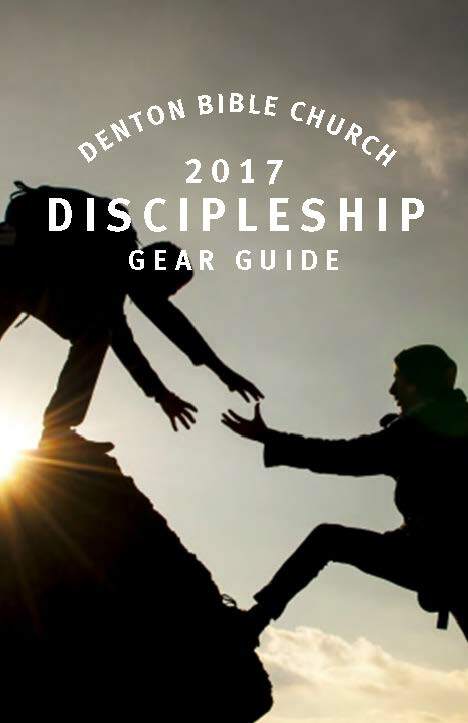 Click on the image to the left to access some of the most useful discipleship resources we know to help you do both.